Xiaomi might be one of the biggest names in the smartphone business, but that is not all that the company has under its brand name. Yesterday, we covered the news that Xiaomi had launched its own Smart Trash Bin. Now, the company has gone ahead and launched another new product, and this time it’s for your PC. 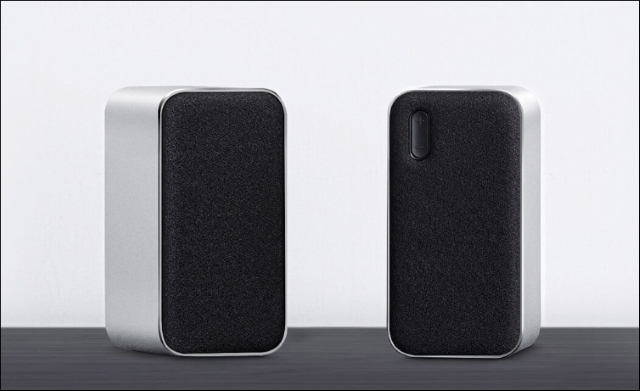 Xiaomi has launched a new Bluetooth Computer Speaker on its Youpin platform. Since the device is marketed towards PCs, it comes in a pair to deliver a 2.1 stereo sound. 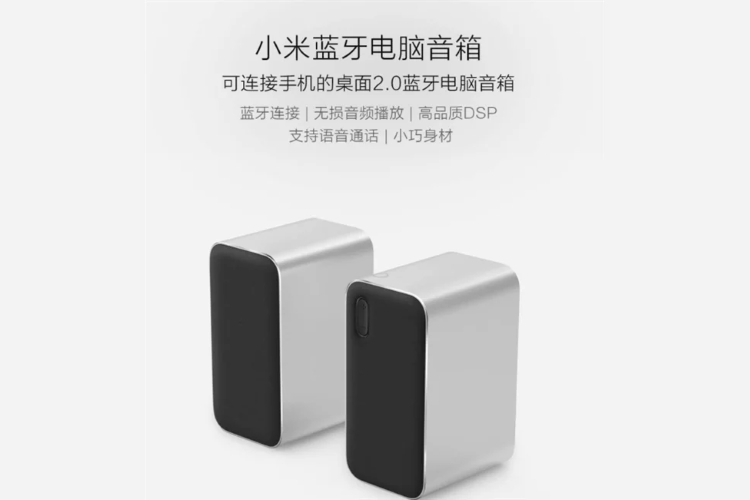 Xiaomi’s Bluetooth Computer Speaker is presently available on Xiaomi Youpin for 399 yuan (Rs. 4,000). The speakers come with support for lossless audio playback along with support for voice calls. Both speakers have a minimalist rectangular shape with rounded edges, that isn’t unlike a smartphone. The main speaker has volume control buttons at the top left corner up front. There is also a hidden microphone at the front as well as an LED indicator. The body is made of aluminum alloy which has been subjected to precision machining by extrusion, CNC, fine grinding, quartz blasting, anodizing, and thus, the surface texture is smooth. The pair of Bluetooth PC speakers uses a professional audio DSP solution to support lossless Bluetooth audio formats. Inside, it uses NdFeB dual magnetic circuit design, KAPTON polymer material voice coil which brings excellent dynamic high-frequency effects, which offer a rich music quality. The speakers also utilize CSR Bluetooth chip and are compatible with several audio formats such as MP3, AAC, APTX, APTX-LL and other audio formats. The device is powered by a 1200 mAh rechargeable battery. As for connectivity, you get both Bluetooth 4.2 connectivity along with a 3.5mm AUX port.